View basket “Billye Brim’s Bonus Notes” has been added to your basket. 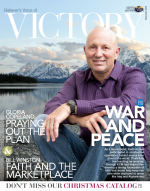 Understand God’s plan for the prosperity and increase of His people. 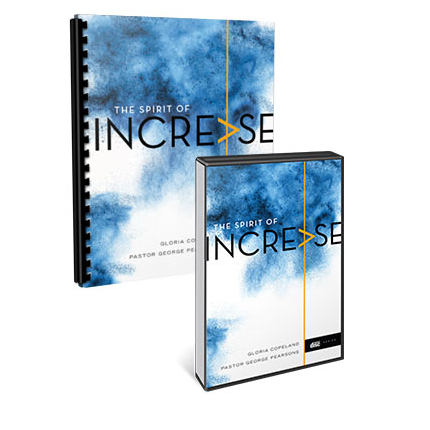 The Spirit of Increase DVD Package, with Gloria Copeland and Pastor George Pearsons, will help you fully understand God’s plan for the prosperity and increase of His people.